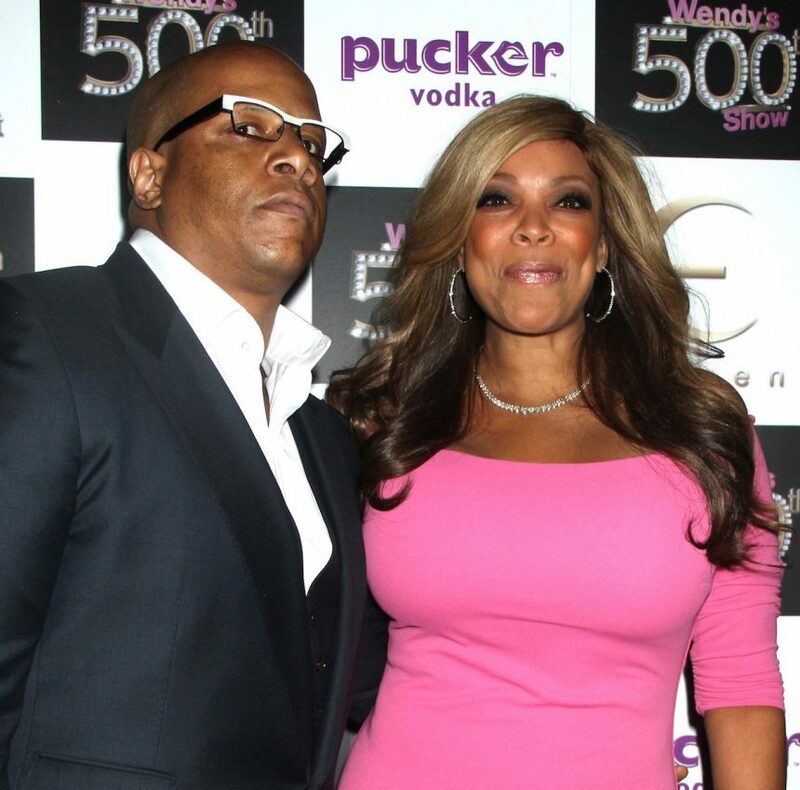 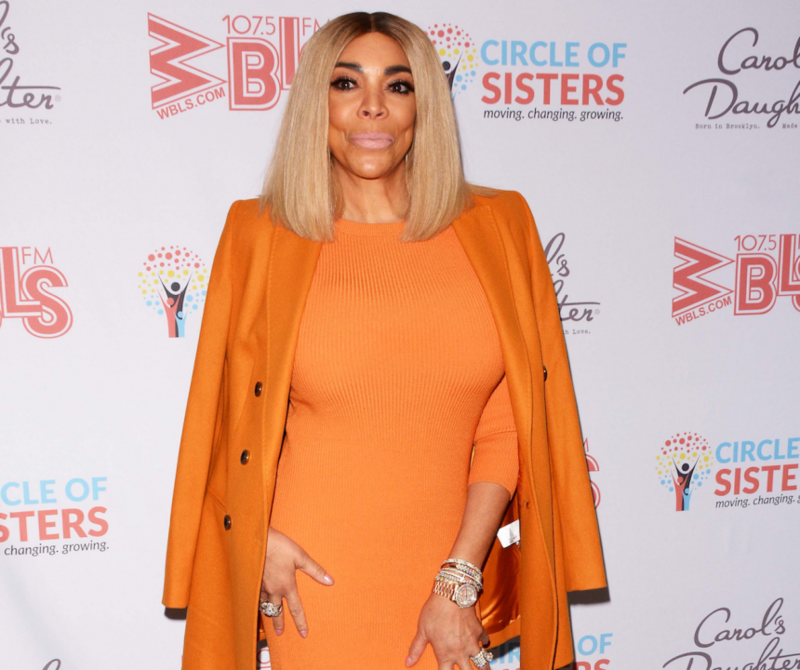 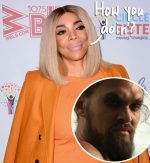 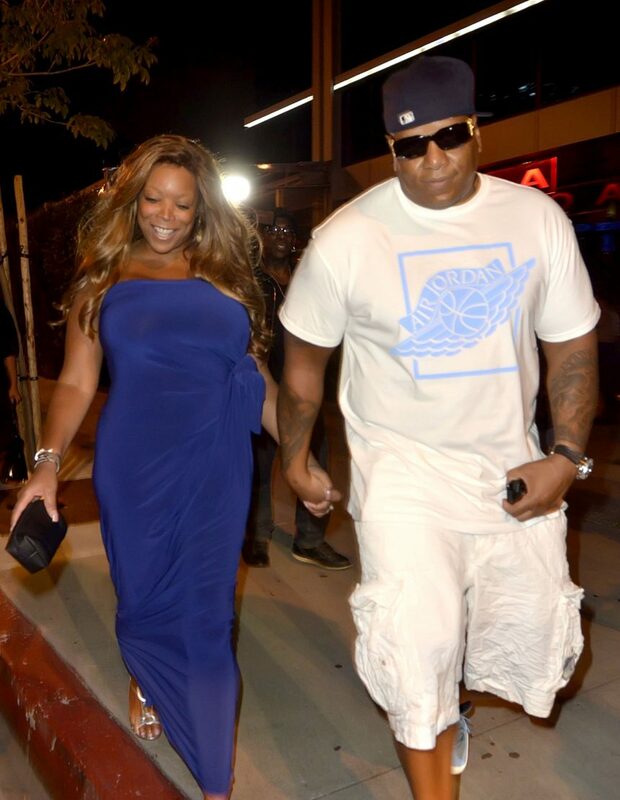 Wendy Williams' Estranged Husband Reportedly FIRED From Her Show! 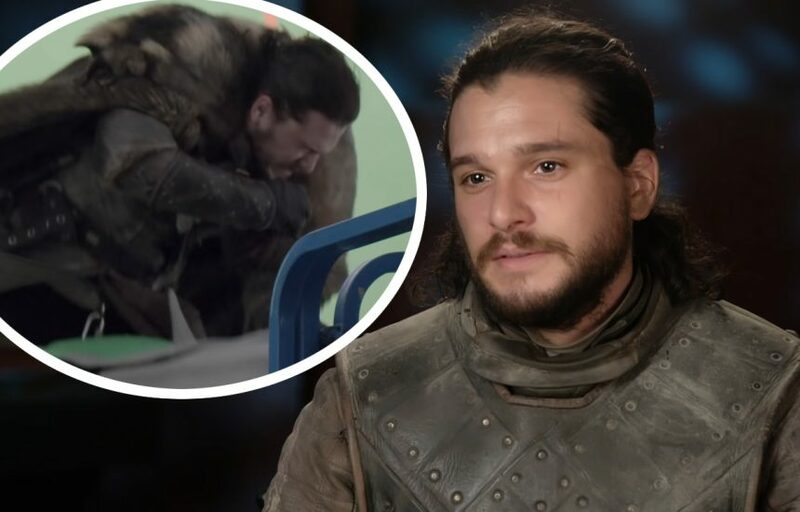 Kit Harington Nearly Lost His Testicles Filming That Dragon Scene! 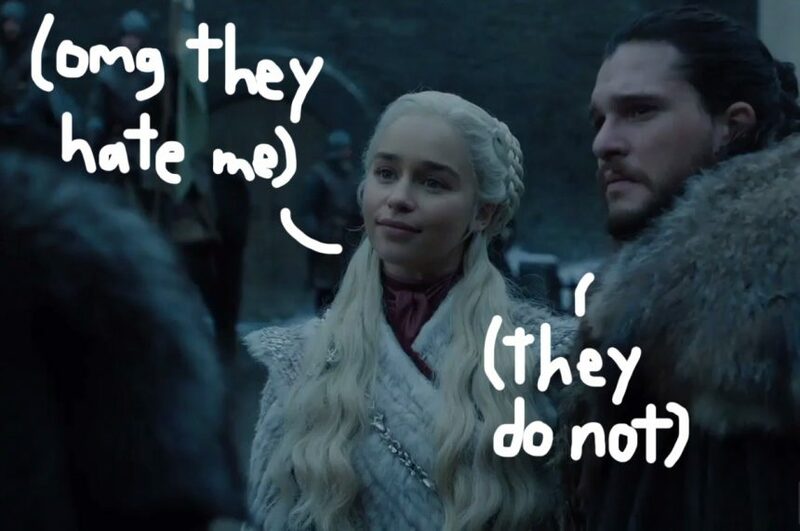 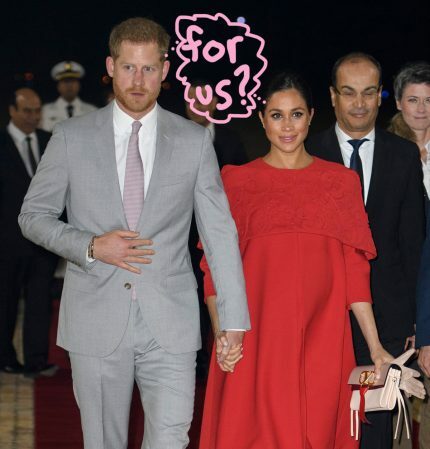 Plus MORE Behind The Scenes Stories From The 'Game Of Thrones' Premiere! 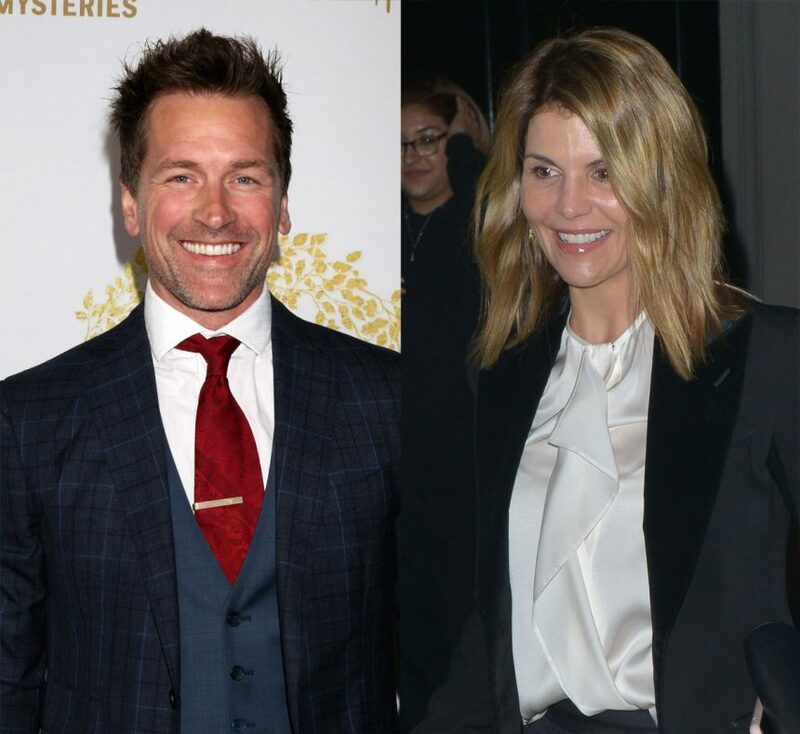 Lori Loughlin’s Costar Paul Greene Shows Her Support Amid College Admissions Scandal! 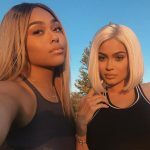 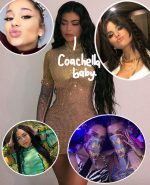 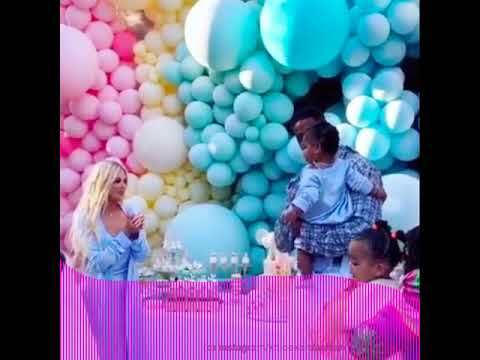 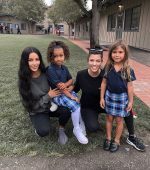 Khloé Kardashian Made Her IG Account Private -- But Why?? 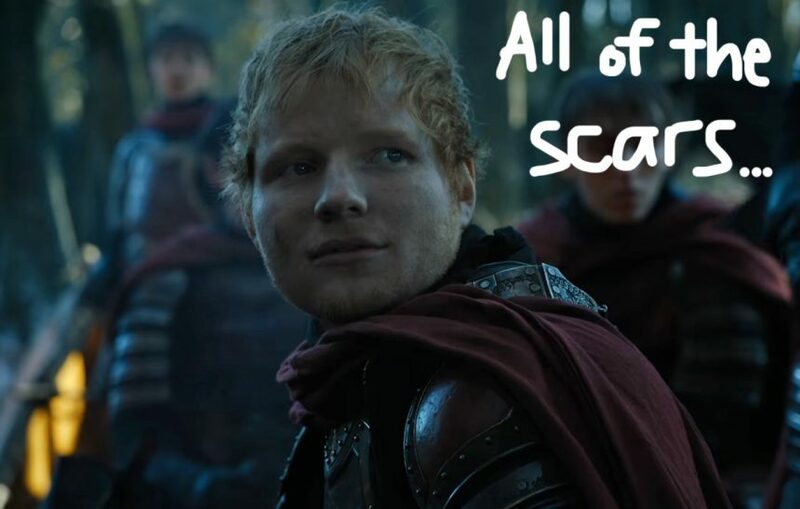 'Game Of Thrones' MUTILATED Ed Sheeran! 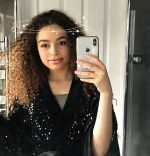 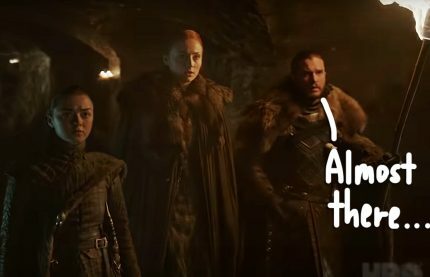 Twitter Reacts To FINAL Season Premiere! 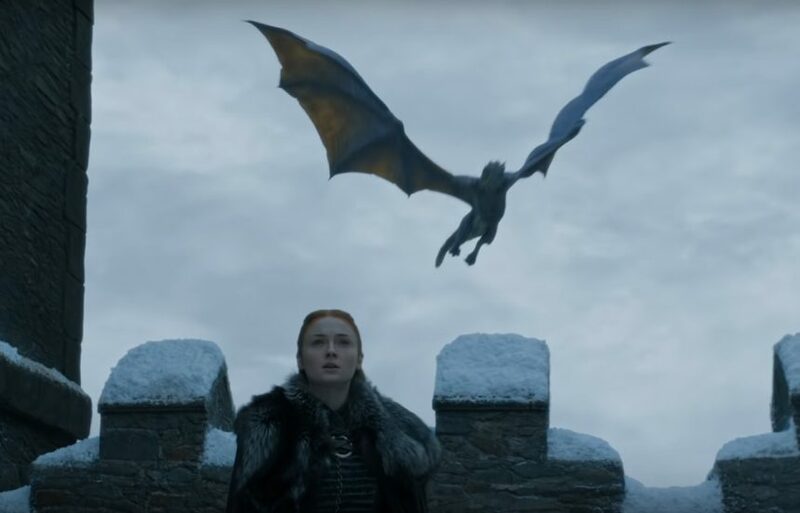 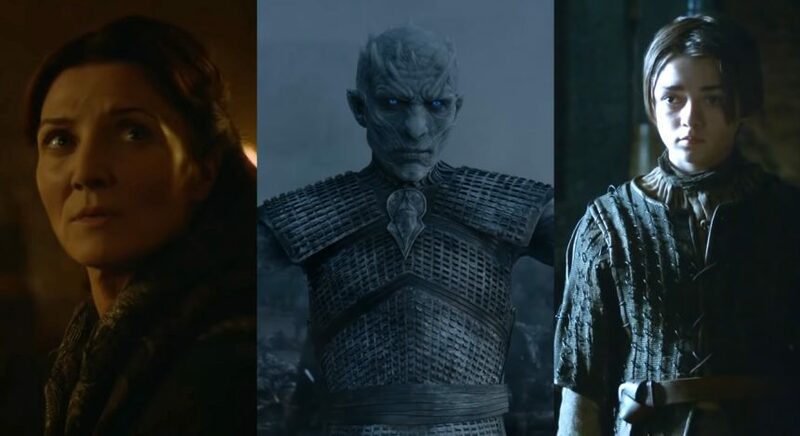 5 Things 'Game Of Thrones' Did Better On TV!